Learn songs or create a masterpiece. 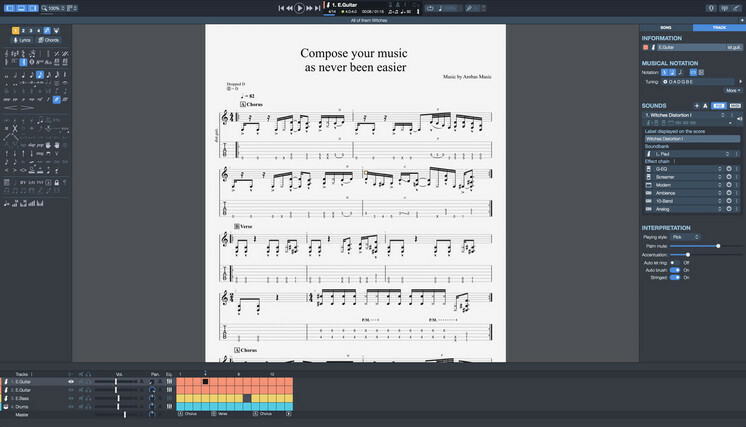 Is there a better alternative to Guitar Pro? Is Guitar Pro really the best app in Music category? 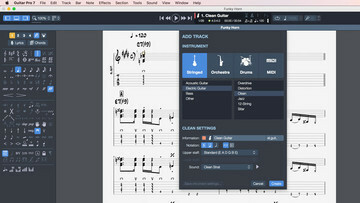 Will Guitar Pro work good on macOS 10.13.4? 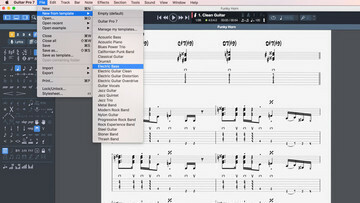 Guitar Pro is a powerful score player really helpful to learn how to play, improve your technique, reproduce your favorite songs or accompany yourself. 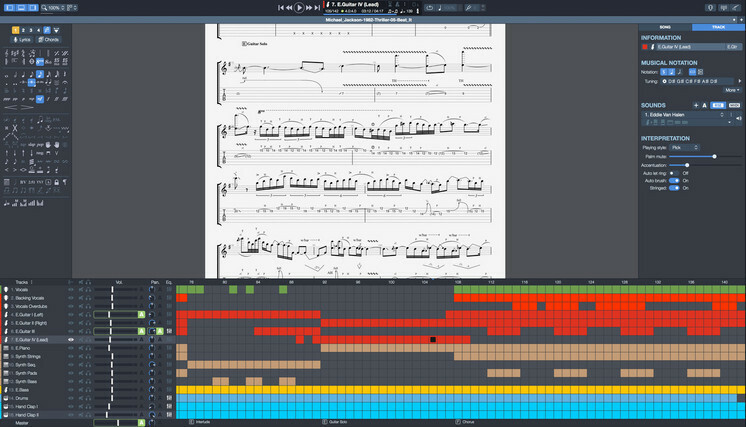 Guitar Pro Pro allows you to compose and read music scores using the musical notation of your favorite instrument. 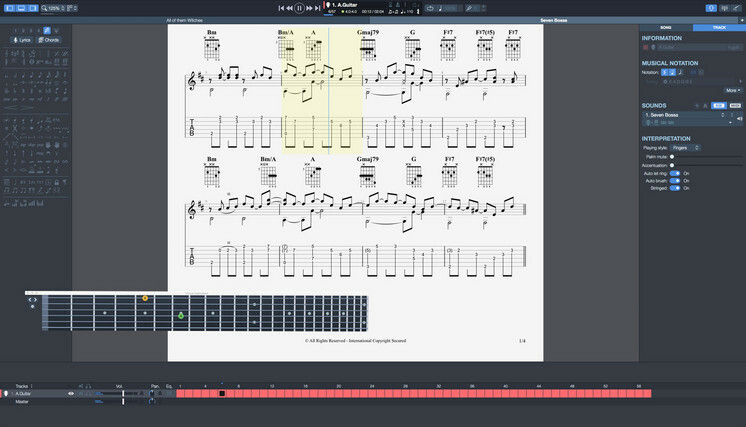 Display the tablature notation to learn guitar riffs or use the standard notation to read music score for piano, drums, brass and strings. Rediscover also the Slash notation to sight-read easily rhythmic patterns from chord charts. Guitar Pro needs a review. Be the first to review this app and get the discussion started! Guitar Pro needs a rating. Be the first to rate this app and get the discussion started!